All eyes will be on Estadi Municipal de Montilivi when Girona and Barcelona take on each other in the Catalan derby. 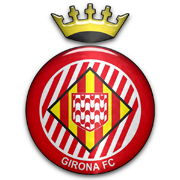 Girona were on the verge of holding Real Betis to a draw at Estadio Benito Villamarin at the weekend, but los Beticos eventually scored the winner in the dying minutes of the match. Eusebio Sacristan’s men have been struggling at the back of late and seeing that they outplayed by Barca in their last meeting in Girona, home win should not be considered. 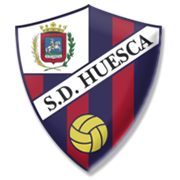 Ernesto Valverde’s troops, on the other hand, aim to retain top position in the standings and we predict that they are going to prove their worth on the field. Leo Messi just can’t stop scoring and we are positive that the Argentine superstar is going to make life difficult for the opposition defenders in Sunday’s football game. 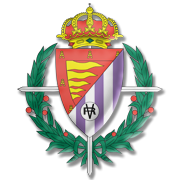 Gorka Iraizoz is a goalkeeper who plays for La Liga side Athletic Bilbao. Iraizoz was born in Pamplona on 6 March, 1981 and he is 191 cm tall. The Athletic Bilbao shoot-stopper started his senior career at Basconia, playing 20 matches for the club between 1999 and 2000. He played for La Liga side Espanyol in the past as well, but on 7 August, 2007 he signed for Athletic Bilbao. Iraizoz made a right decision when he joined the Basque outfit as he participated in the 2011/2012 Europa League final. 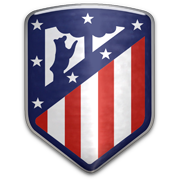 However, he did not win the trophy with the Lions as Atletico Madrid rolled over Athletic Bilbao in the title game. He made it to the Copa del Rey final on three occasions with Athletic Bilbao, but he failed to win the Spanish Cup trophy with the Basque team. Gorka Iraizoz made six appearances for the Basque Country, but he has yet to make his Spain debut.